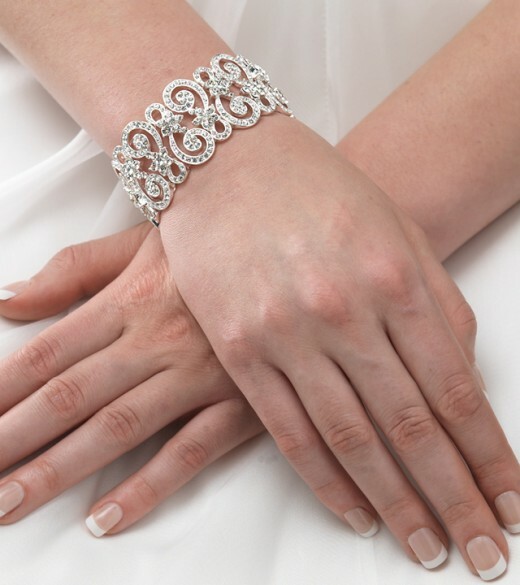 A stunning selection of bracelets from our bridal jewellery collections, including debutante and fashion jewellery, to go with earrings, necklaces, brooches, headpieces and fascination. 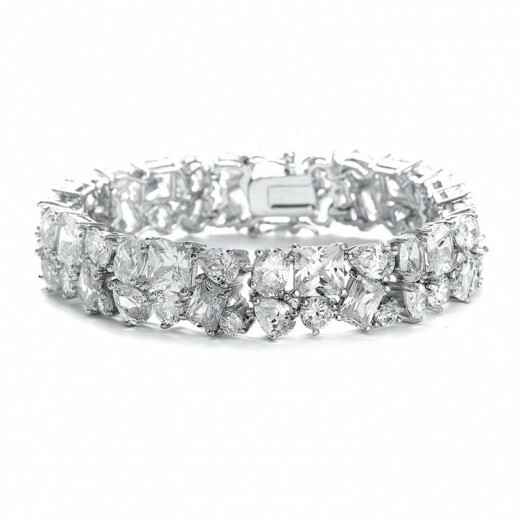 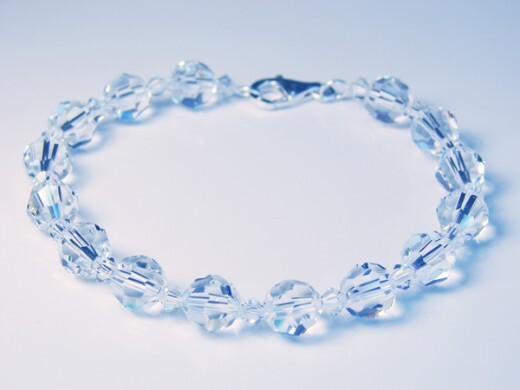 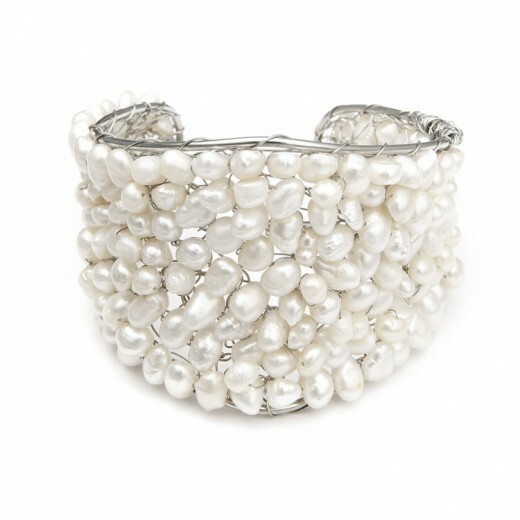 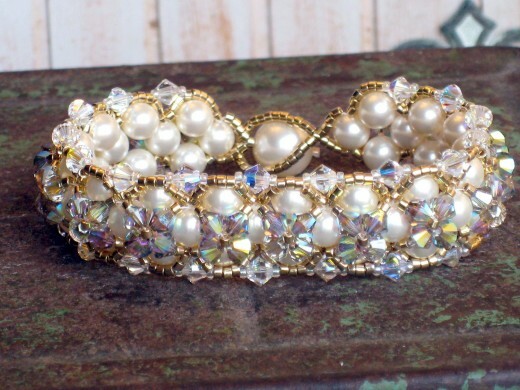 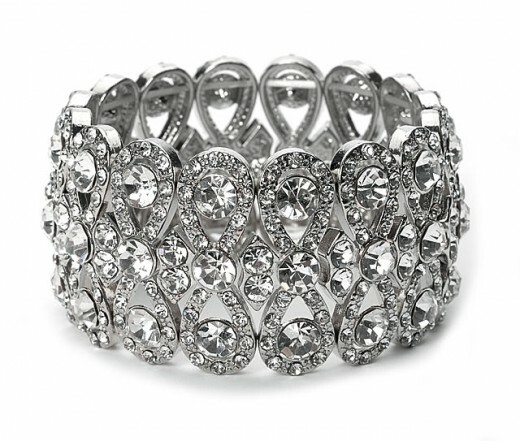 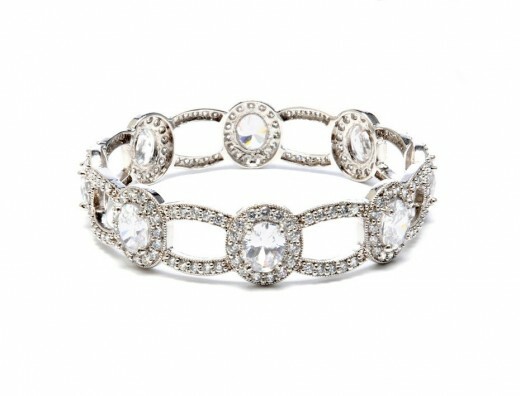 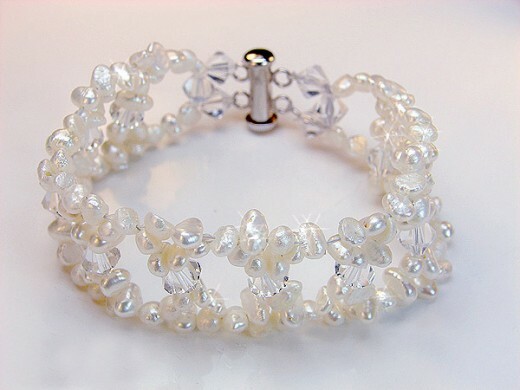 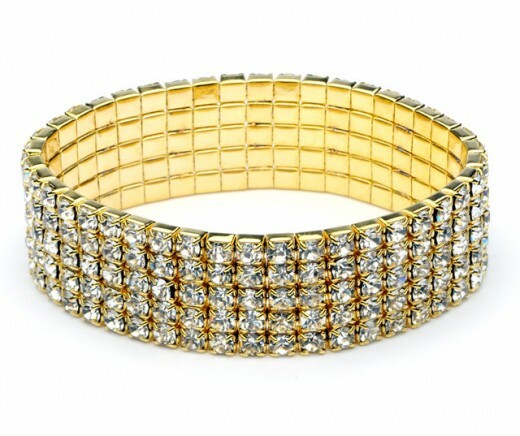 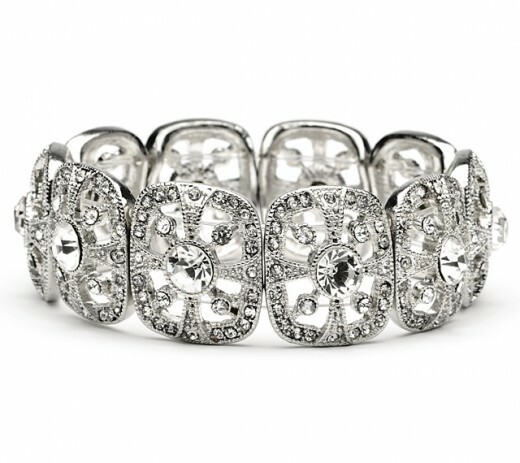 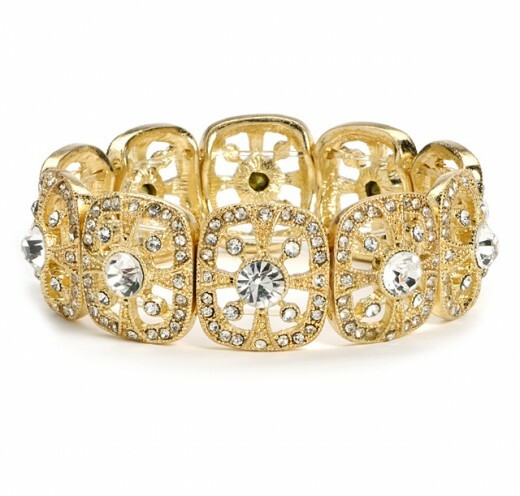 Brides love the elegance that one of cultured bridal bracelets will add to the wedding ensemble. 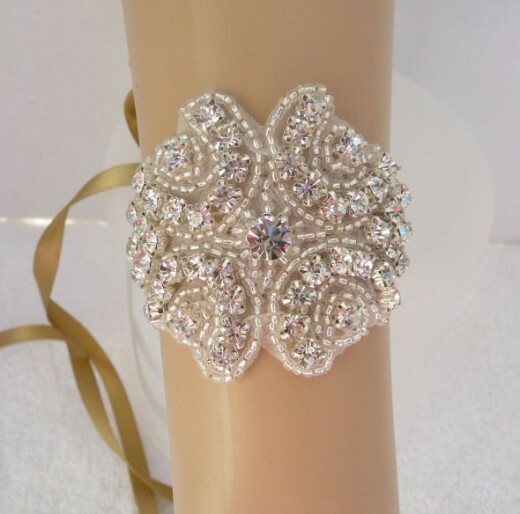 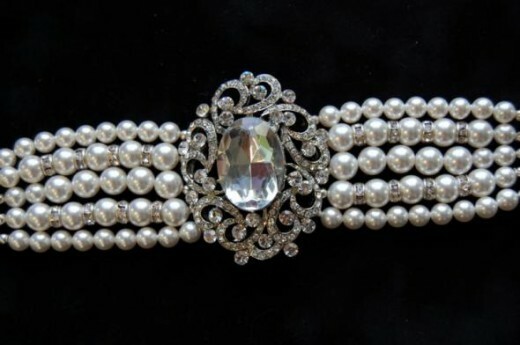 Here, in this post I have collected very beautiful bracelets designs ideas for brides 2012. 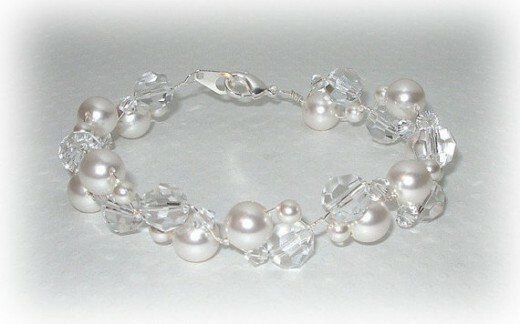 All of these bracelets have been designed to complement any wedding or bridesmaid dress. 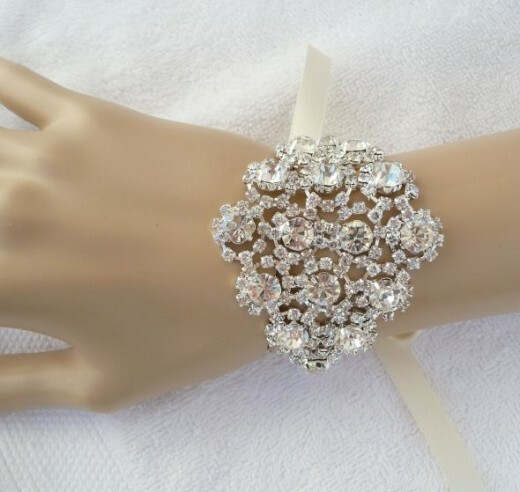 Enjoy browsing these unique bridal bracelets and bridal accessories.